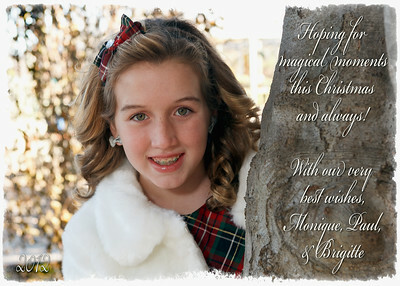 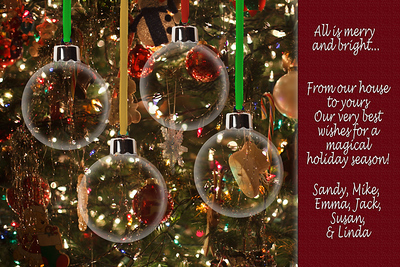 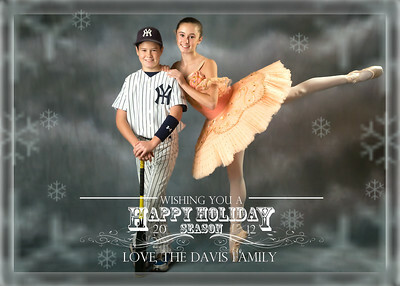 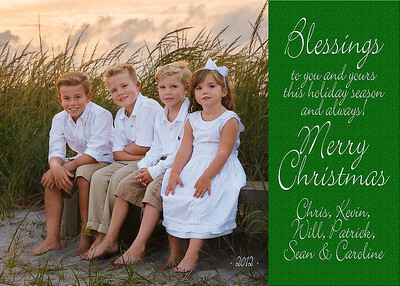 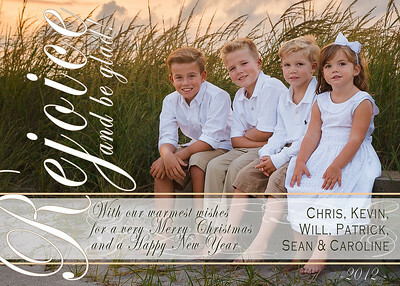 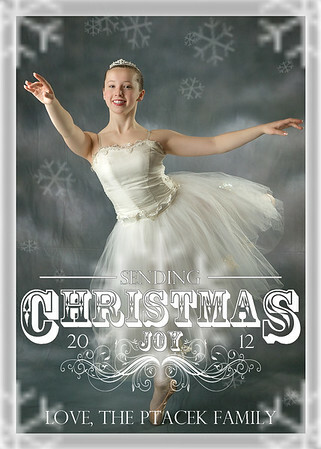 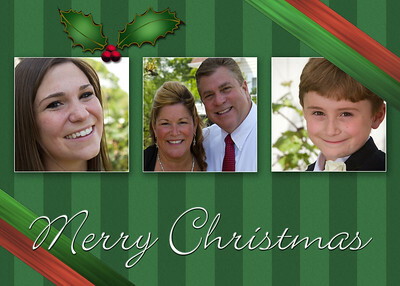 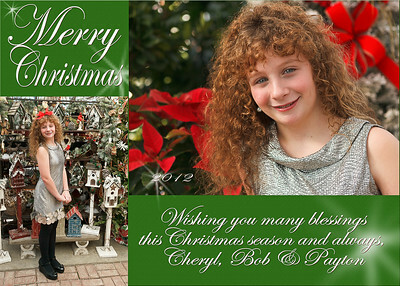 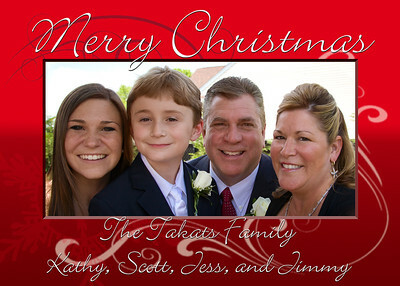 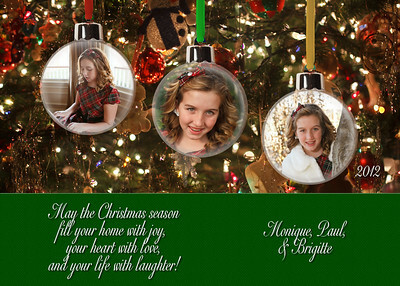 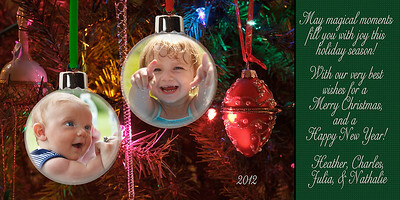 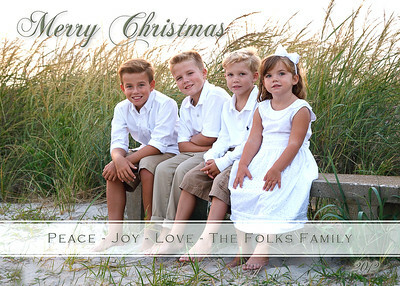 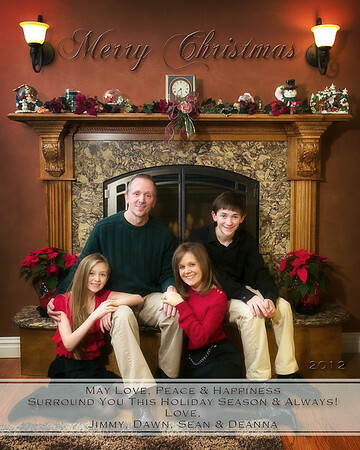 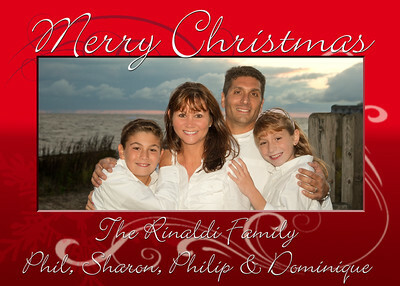 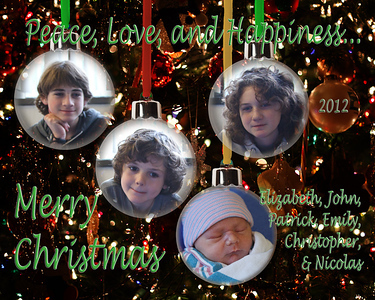 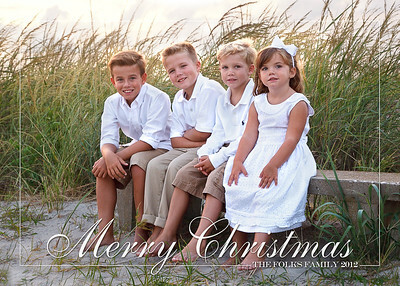 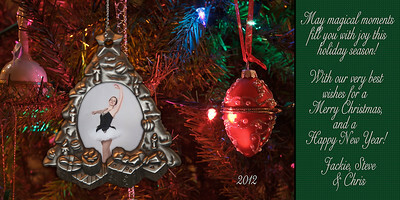 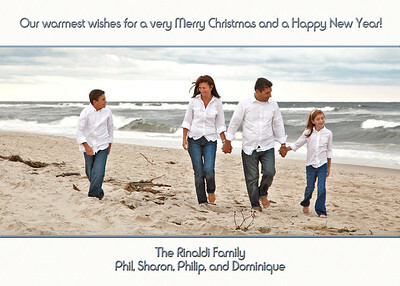 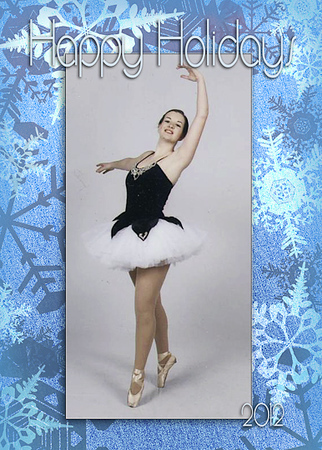 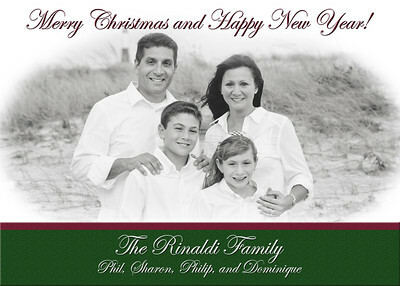 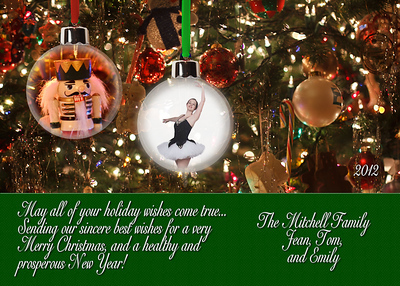 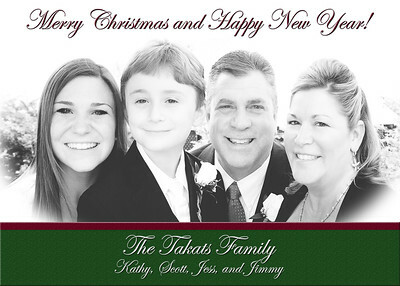 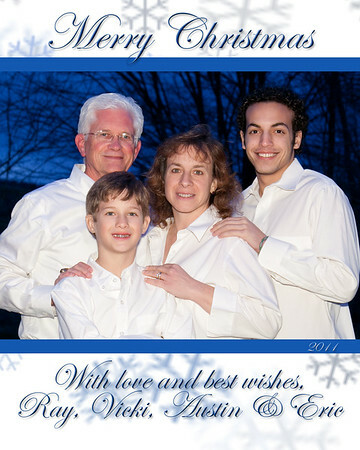 Samples of custom designed Holiday Cards available in multiples of 25. 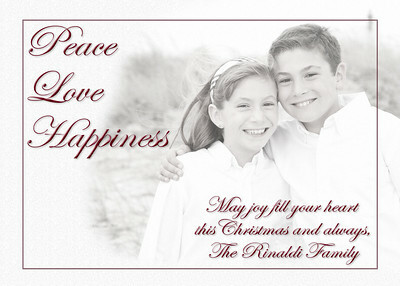 Envelopes are included with all card designs. 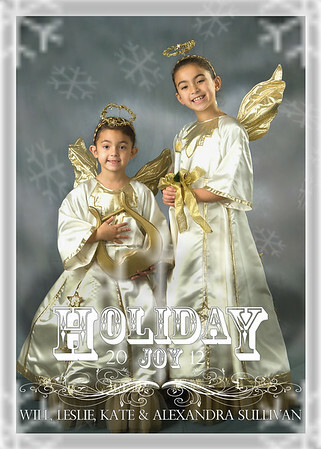 Choose any of the designs shown in this gallery, or let us design a unique card just for you. 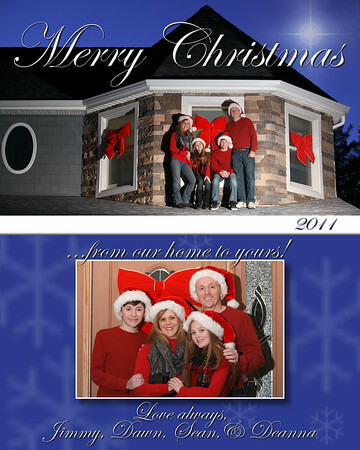 The oblong 4X8 cards are available as "flat" cards. 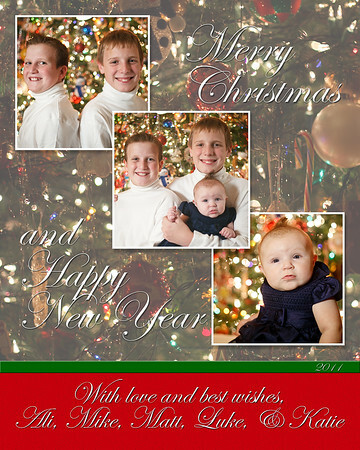 The 5X7 designs are available as either "flat" or "folded." 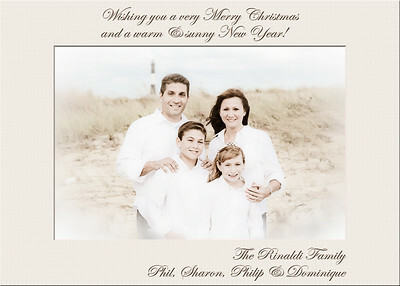 On the "folded" versions, the greeting and signature is moved to the inside section. 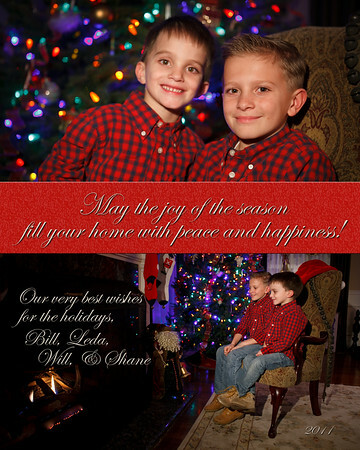 Additional photos can be printed on the inside as well.